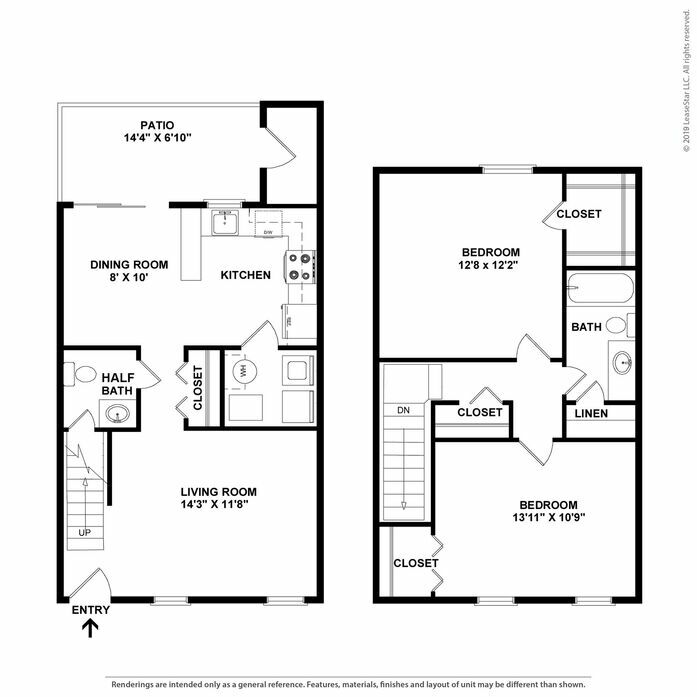 Hickory Point offers huge 2BR townhomes to fit your budget! 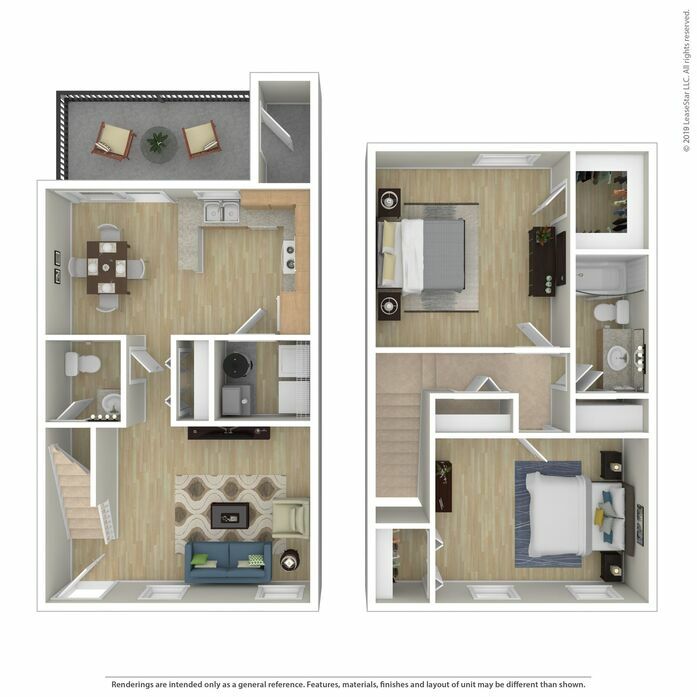 Choose between out standard 2BR and our extra-large 2BR floor plan complete with an additional den. 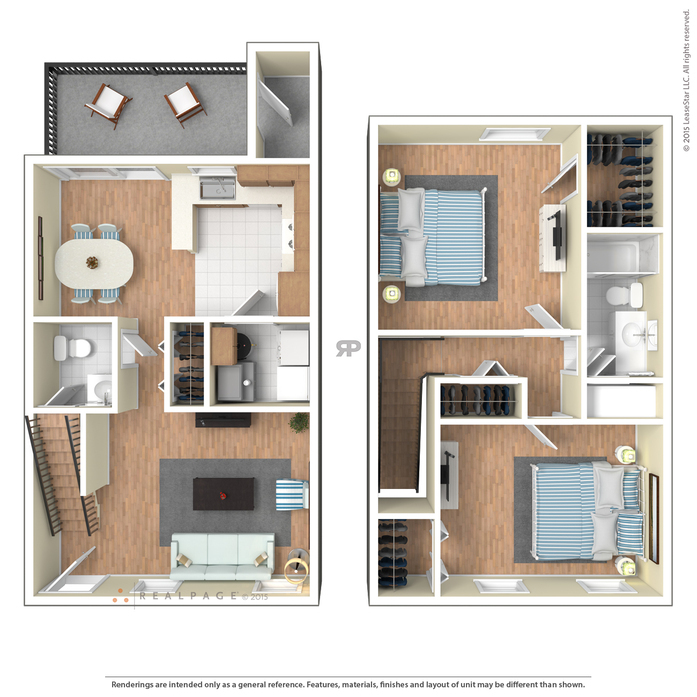 All floor plans offer a large open floor plan with a huge remolded kitchen, ample closet space and a convenient washer/dryer hookup. 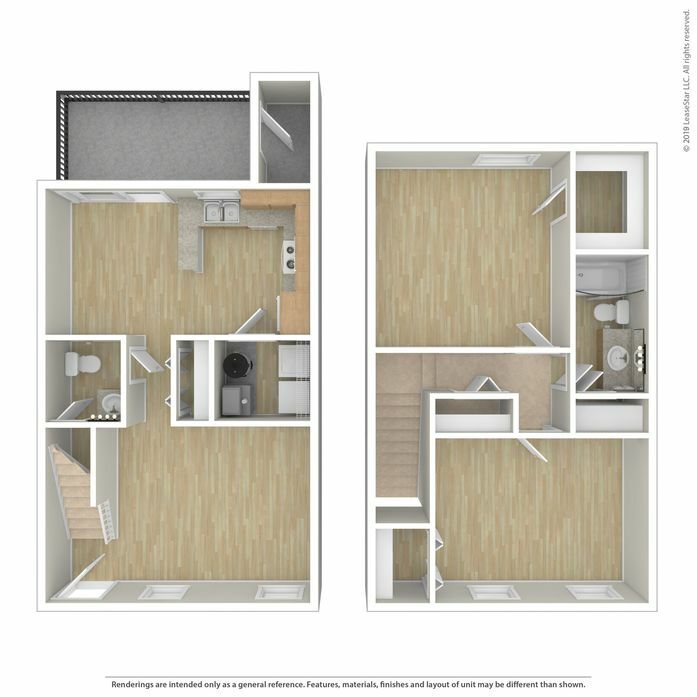 Short term leases are available for as little as 3 months. 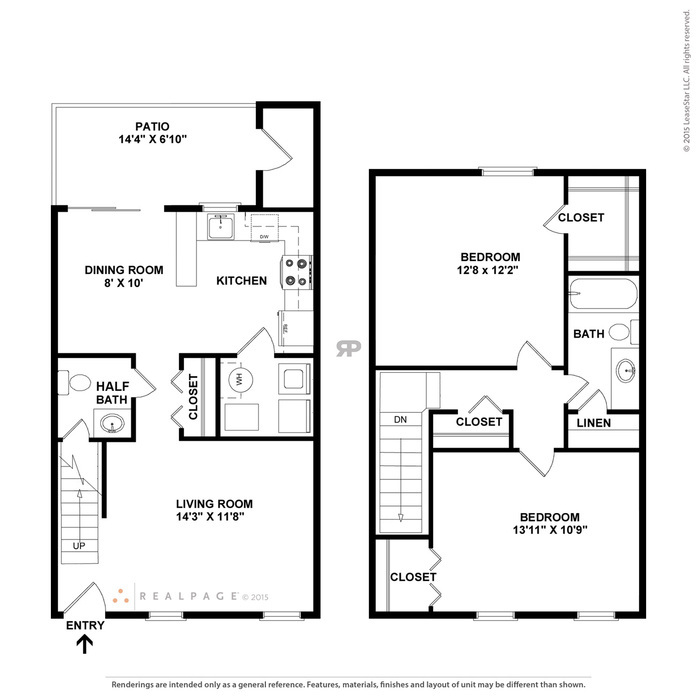 Please contact a leasing agent for more information today!